For those who have lost a pet, we know how difficult it is to lose them. One of our favorite t-shirts serves as a remembrance of the love we have for them. 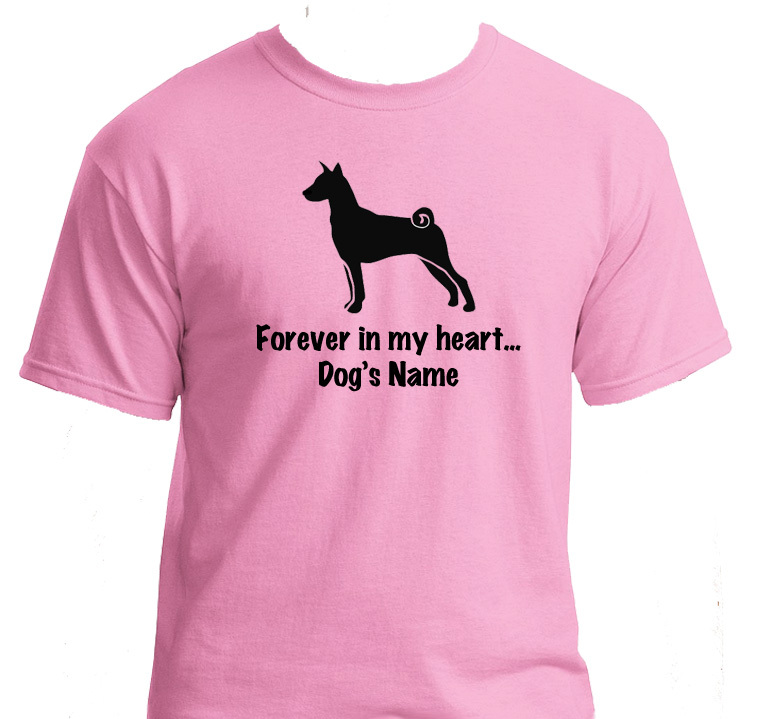 This shirt can be personalized with your pet's name.